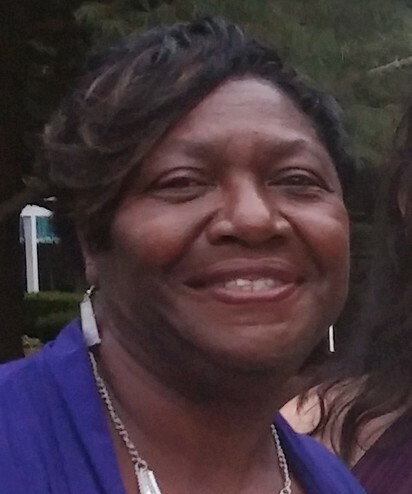 On Wednesday, November 7, 2018 Beloved mother of Andre, Adrienne and Angelina Brown Dear grandmother of Delonte, Shae la, Javani, Quaran, Marcian, Tristan, Ryan and Rhiley, She is also survived by loving siblings Juanita Applewhite (Bobby), WIllis Brown (LInda), Alexander Brown (Jessica), Daisy Browning, Ernestine Barksdale (George) and Mary B. Simon. 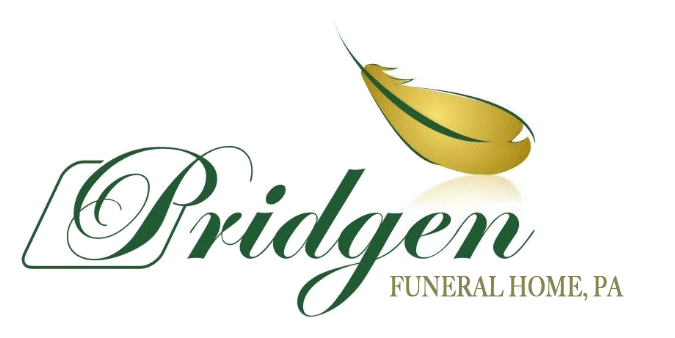 On Monday, November 12th, a visitation will be held from 4 to 7 pm at the Pridgen Funeral Home Chapel. For the North Carolina service and interment information, please contact Colvin Funeral Home in Fayetteville, NC 1-910-987-0590.